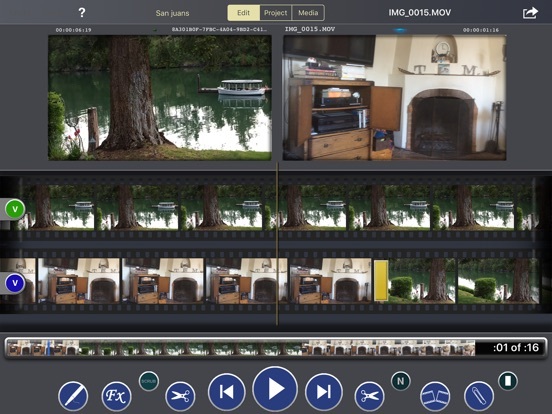 If you’re in the San Francisco area (for Macworld, perhaps) and you want to check out two of the coolest new iOS filmmaking apps, make sure to swing by tonight’s 12th Annual SuperMeet. In addition to all kinds of brilliant guest speakers, awesome vendors, and a mind-blowing raffle, you’ll get to watch professional editor Dan Lebental, A.C.E. 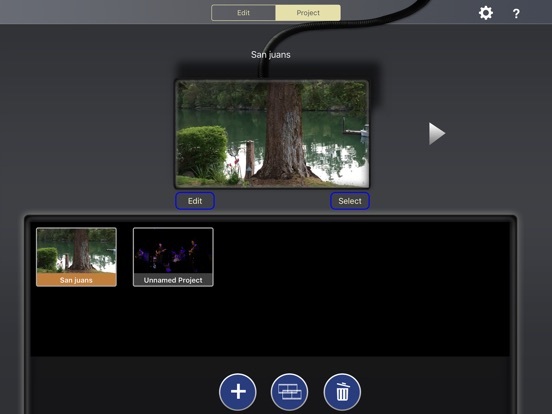 demonstrate his brand new video editing tool Touch Edit, an app that uses gestures and touch commands to capture the spirit of classical filmmaking while offering cutting-edge digital editing capabilities. 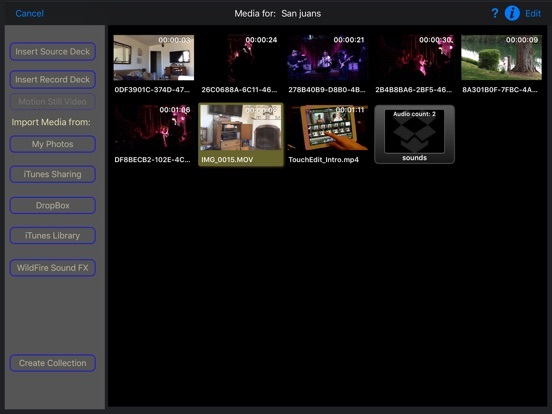 You’ll ALSO get to watch video pro and tech author Adam Wilt demonstrate Cine Meter, his super-cool app that turns your iPhone, iPad or iPod touch into a reflected light meter, an RGB waveform monitor, and a false-color picture monitor. Neat! 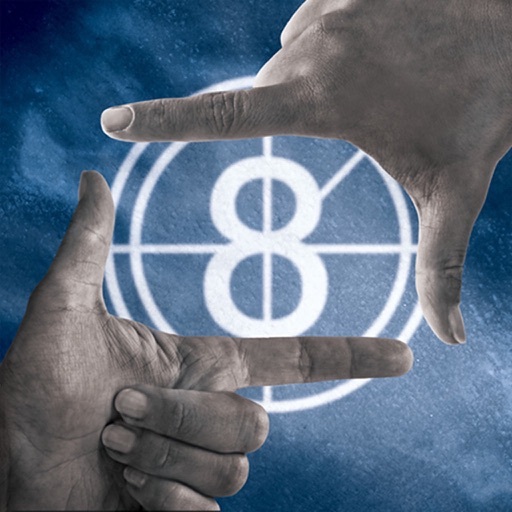 I’ll also be there, at the PeachPit Press table where they’ll be selling copies of my new book: Hand Held Hollywood’s Filmmaking with the iPad & iPhone. I’d love it if you stopped by to say hello. Doors to the SuperMeet vendor area swing open at 4:30pm, and the main show (with both app presentations) begins at 7pm. As always, the San Francisco SuperMeet is being held at the Robertson Auditorium, Mission Bay Conference Center – UCSF. For more details, click over to the SuperMeet website. Edit your movies with the same intuitive, frame-accurate, full-feature editing system used by Dan Lebental, editor of Iron Man, Iron Man 2, Thor: The Dark World and Elf. 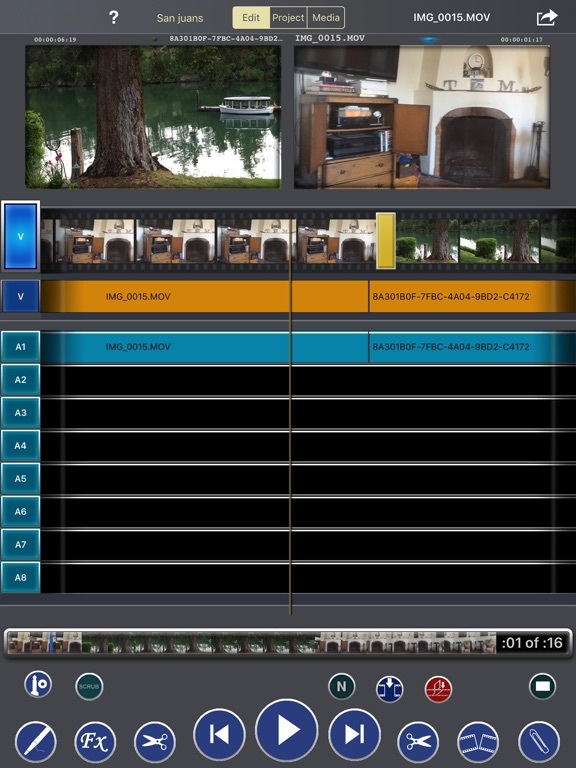 TouchEdit’s gesture-based interface is easy to learn and even easier to use, yet delivers mobility and versatility like any other non linear desktop editor such as Avid or Final Cut Pro.
" [TouchEdit] is a mobile solution for an editor working on a full system. Because the interface is so facile and the iPad picture is so brilliant, this has proven very useful to me." "Since it's initial release, I used the TouchEdit app to cut some scenes on the pilot of the new series "About a boy", based on a Nick Hornby novel and directed by Jon Favreau and a MARVEL STUDIOS superhero short movie "All Hail The King" for "Thor: The Dark World" DVD release." "The Next Step to the Future"
"'Iron Man' Editor develops '21st Century Moviola' for the iPad"
"TouchEdit App Brings Pro Editing to the iPad"
"Iron Man editor creates the ultimate iPad video editing app"
"TouchEdit Will Make You Feel Like A Real Filmmaker"
TouchEdit is a frame-accurate video editing system for the iPad that uses timecode to export and import projects to other non-linear systems. 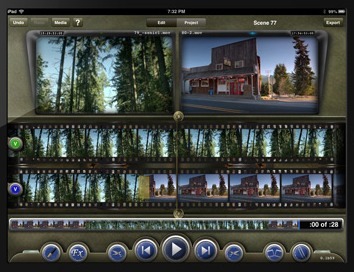 An intuitive gesture-based interface lets users cut, move, and merge video files as if they were film. iPad 2 or later required; iOS 8 required. 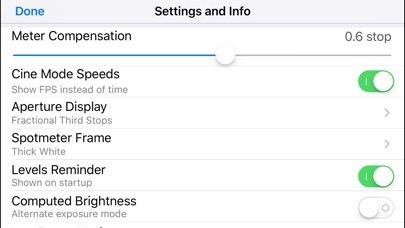 SEE the light: Cine Meter gives you an RGB waveform monitor and a false-color picture in addition to a cine-style, shutter-priority reflected light meter, using the camera in your iPhone / iPod / iPad. • The light meter shows you your stop as a decimal value (such as f/5.0, good for cameras with EVF iris readouts) or as a full stop and fraction (like f/4.0 ⅔, good for cine lenses with marked iris rings). You can calibrate Cine Meter to match other meters to a tenth of a stop. 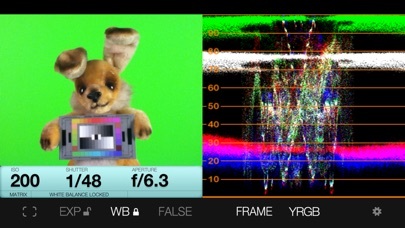 • The waveform monitor shows you how light levels vary across a scene. You'll see how smooth and even the lighting is on a greenscreen or background, and find subtle hotspots and shadows at a glance. The waveform’s RGB mode shows you color imbalances in the image and gives you a handy way to check color purity and separation for chroma-keying. • The false-color mode lets you define allowable contrast ranges, and see instantly which shadows are underexposed and what highlights risk clipping. Cine Meter is NOT a color-temperature meter; it can't measure white balance. It's NOT a flash meter; it can't measure strobes. It's designed solely for cine/video work and isn't optimized for still photography; for example, it's shutter-priority only. 1) Cine Meter’s picture and waveform monitor do not use the *exact* exposure shown by the light meter (they are close to the meter reading, but can differ from it slightly). The picture and waveform monitor show you *relative* levels within a scene, not *absolute* levels based on the meter reading. 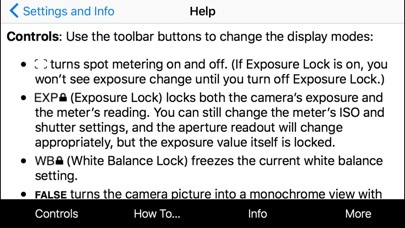 2) You can't *preset* exposure or color temperature in Cine Meter. 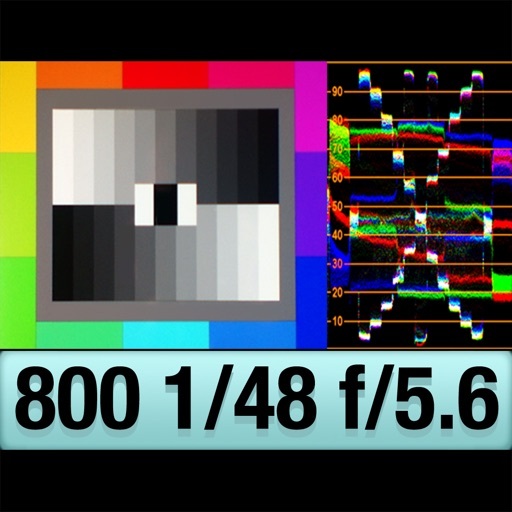 To compare exposures and colors, you lock Cine Meter’s auto-exposure and auto-white-balance settings while looking at a known good reference, such as a gray card. 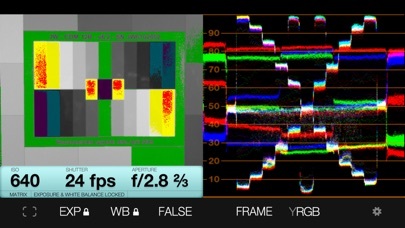 The picture and waveform monitor then show you levels and colors relative to your locked settings. Since it still only allows for one track of video I’ll pass. True, no multitrack, but it does support timecode and FCPXML output. Not too shabby!